First and foremost, foam rolling can be done correctly AND incorrectly. I want to make sure that everyone understands that aggressively rolling over your tight muscles is NOT good for them and can actually lead to bruising the tissue. Don't do that! 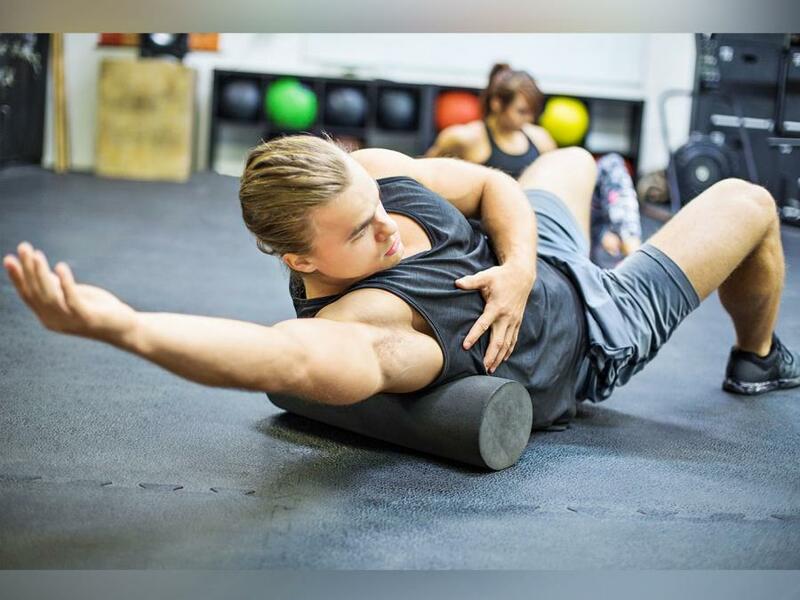 Using foam roller is a form of self-myofascial release, or self-massage, this technique helps get rid of adhesions in your muscles and connective tissue. By adding this to your fitness regime you will increases blood flow to your muscles and create better mobility. What does that do? It helps with recovery and improves performance.